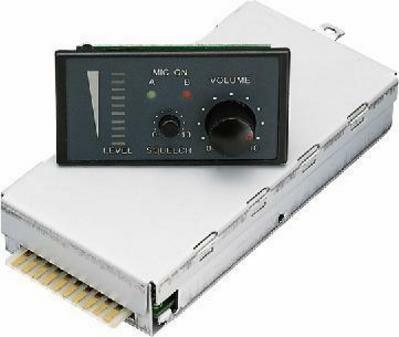 IMG Stage Line TXS-220... series receiver modules for use in TXS-242HD rack. These VHF diversity RF modules have controls for volume and squelch with a 10-step LED audio level indicator and a A -B diversity reception LED. The power to each module is via an edge connector which locates in to the receiver case.